These days, in our increasingly connected world, a negative news story, tweet or Facebook post can literally spread like wildfire. That’s why businesses and organisations need to have proven crisis and reputation management procedures in place to activate at a moment’s notice. At Livewire PR, all of our clients can call on our award-winning range of services to help protect their brand image at times like this. In fact, maintaining the credibility and reputation of our education and technology clients is our number one priority. Our corporate reputation management services are designed to pre-empt potential issues and deal with them effectively if and when they arise. We work closely with you to create plans, strategies and tactics that identify risk and help you to prepare accordingly, limit any damage to your brand and maintain your reputation. When a negative news story breaks, it breaks quickly and can develop into a major issue which can do untold damage to your brand in no time – just think of some of the news stories that have hit leading companies and organisations in recent times. The key to successful reputational risk management is to act quickly and nip the growing negative news event in the bud. Thanks to the experience and industry knowledge of our team we know exactly what to do. Working with you, we’ll assess the risk, conduct an audit of the leading critics and influencers, and evaluate the concerns and possible outcomes. Then we’ll take action. First, we’ll put lock-down procedures in place, so that no further negative comments or updates leak out and add fuel to the fire. We’ll prepare holding statements and FAQs to release to the most significant media outlets. Most important of all, we’ll take full control and act as a buffer between you and the media and critics. The results we can achieve are impressive. 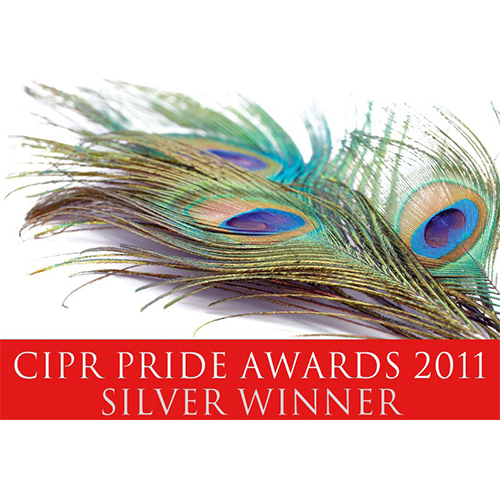 In short, we can help minimise damage to your brand and reputation. But don’t just take our word for this. 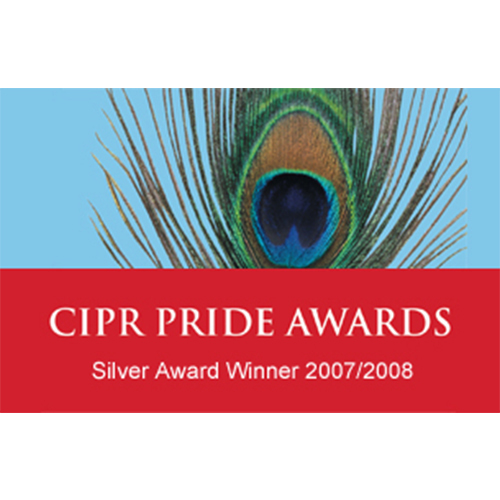 We won a Gold CIPR Award for a crisis and reputation management campaign we managed for the BBC. For one particular project, 97% of the coverage had been negative front page news. Within just eight months, we had turned this into 67% positive coverage. You are in safe hands with Livewire. Our crisis communications campaign helped save the ACE Centre from closure.